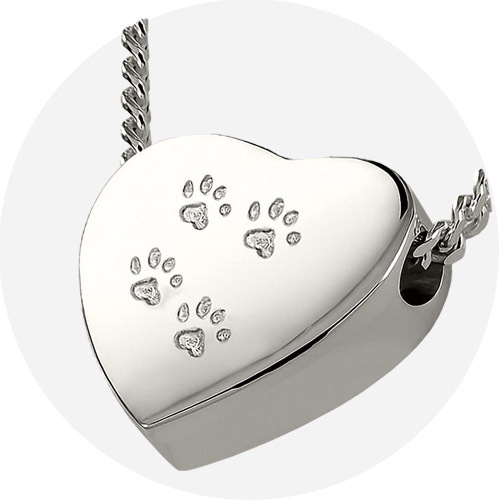 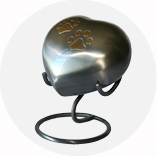 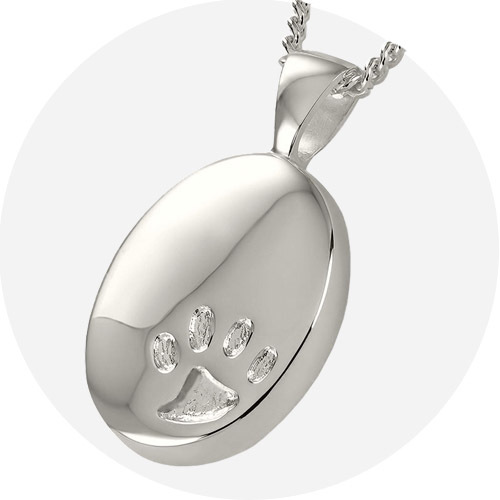 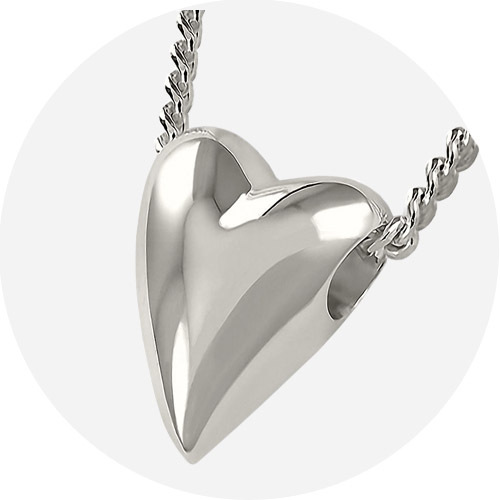 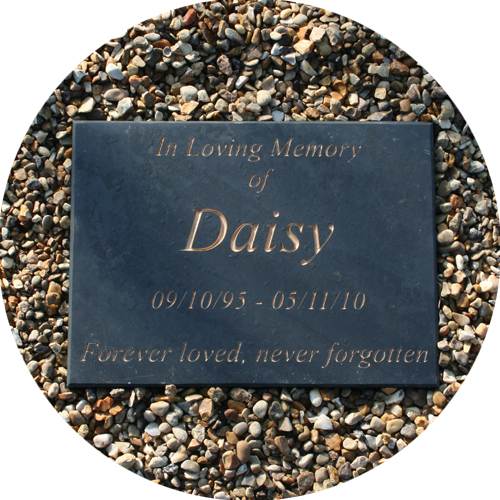 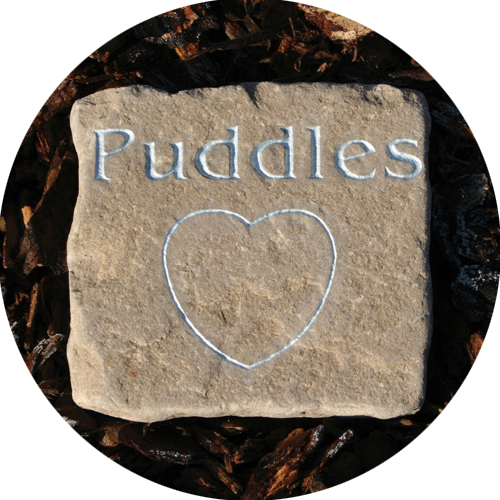 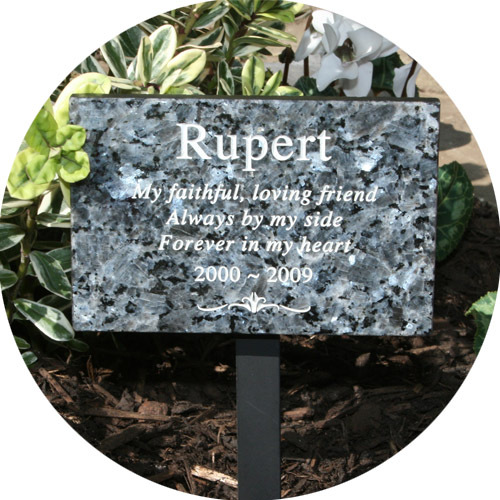 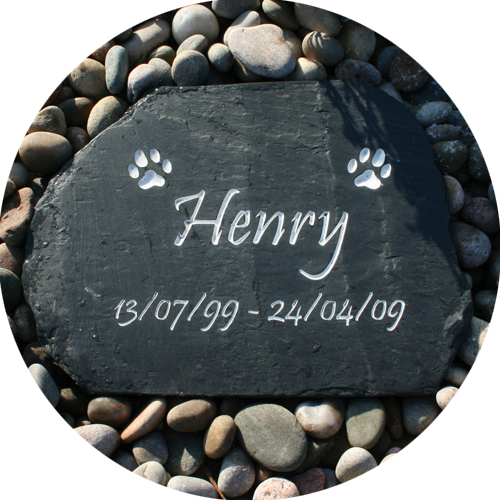 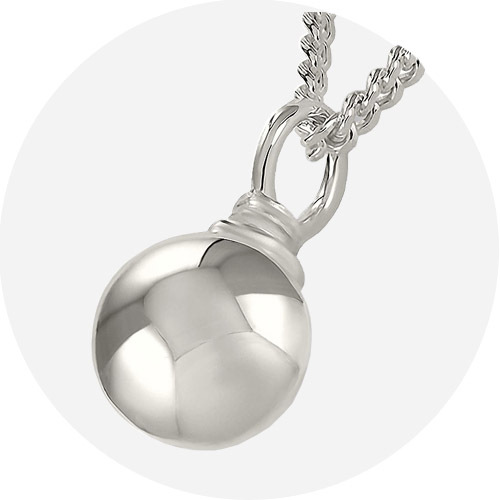 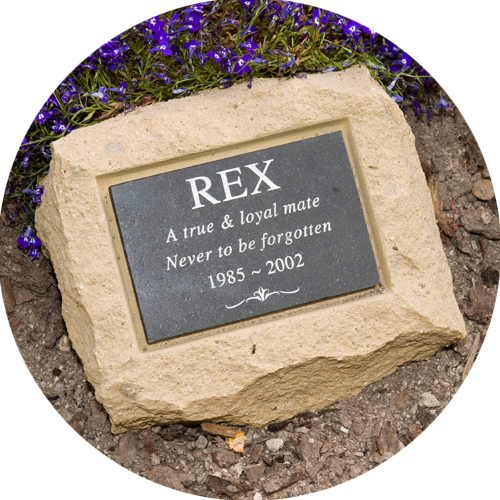 Grey Pet Heart Urn & Stand This item can only be ordered online. 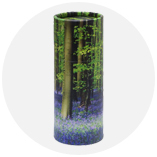 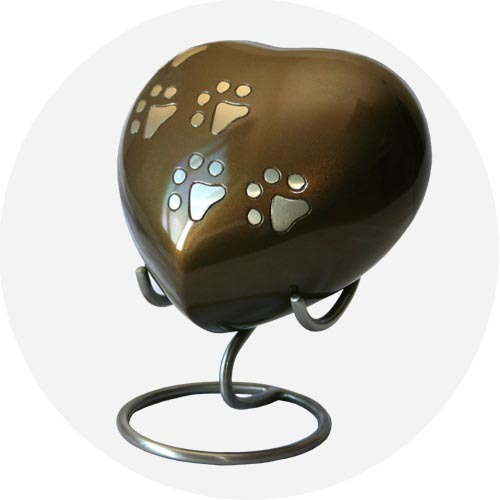 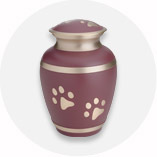 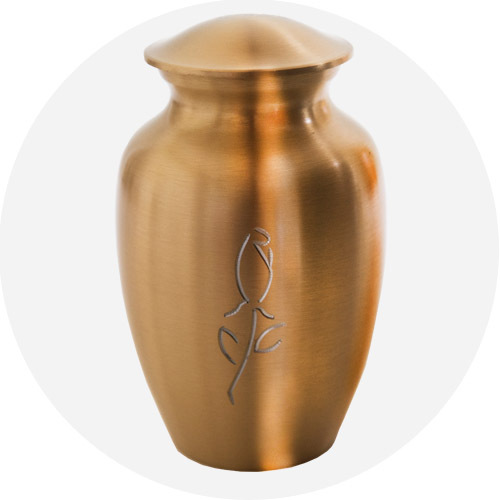 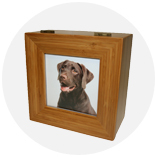 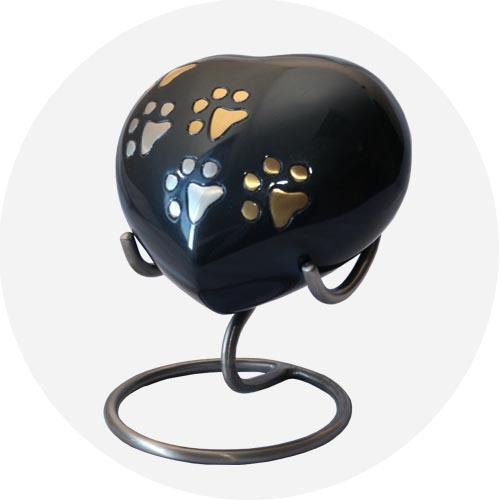 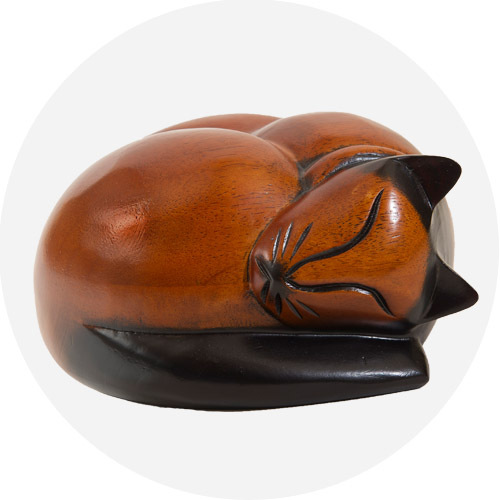 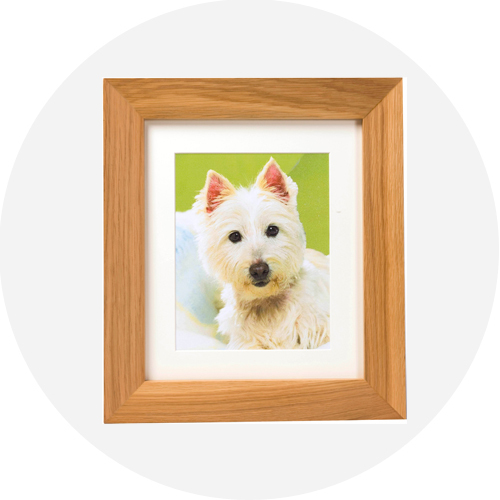 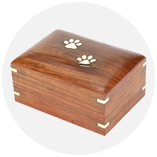 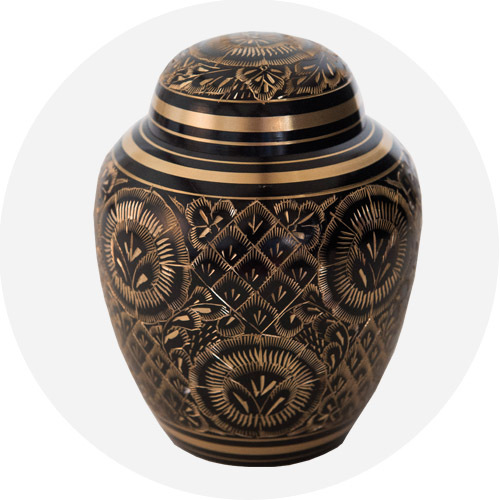 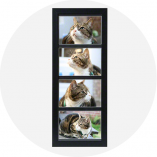 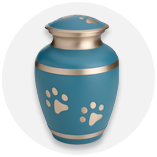 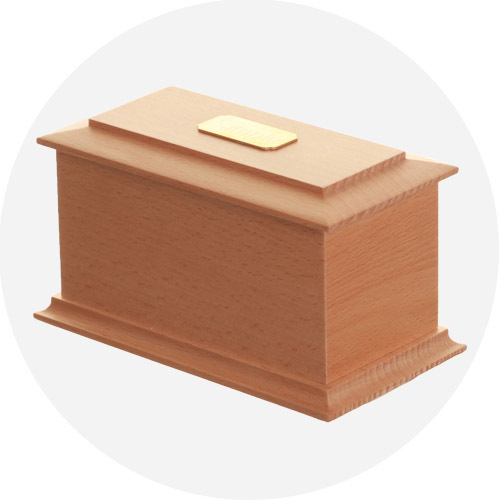 Brown Pet Heart Urn & Stand This item can only be ordered online. 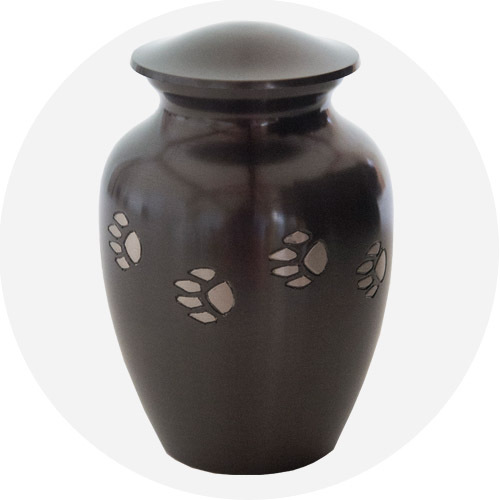 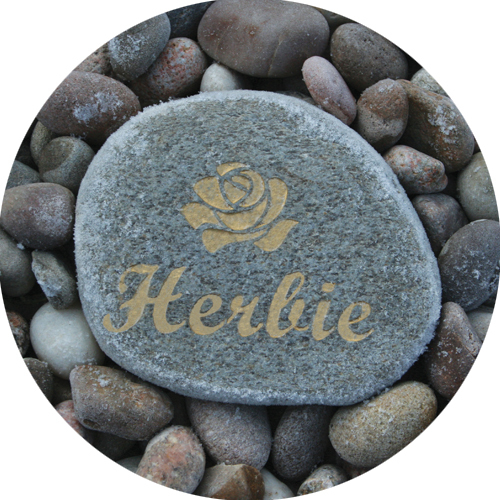 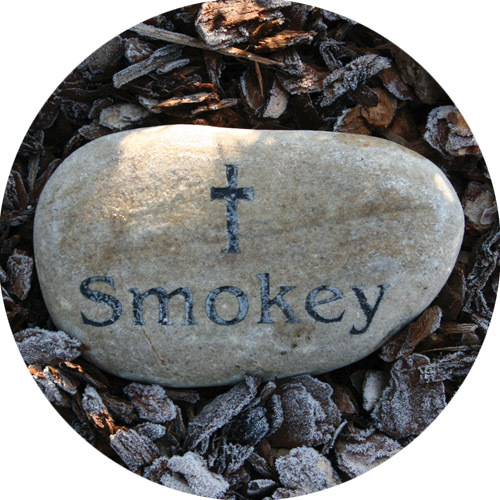 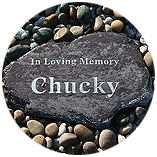 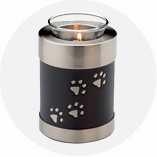 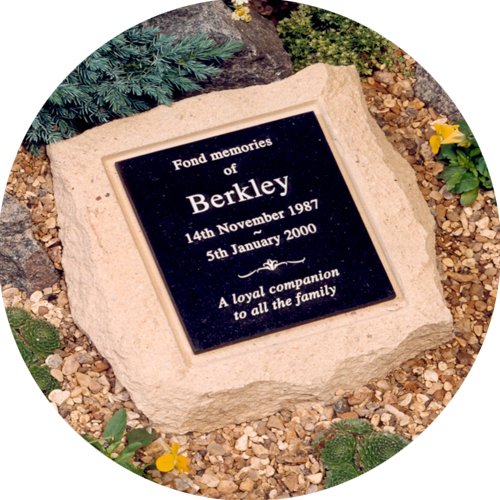 Candleholder Keepsake in Brown or Anthracite Grey This item can only be ordered online.